If booking your dream Mediterranean vacation isn’t on the cards this very minute, rest assured, you can still invite the seaside lifestyle into your own home. How? 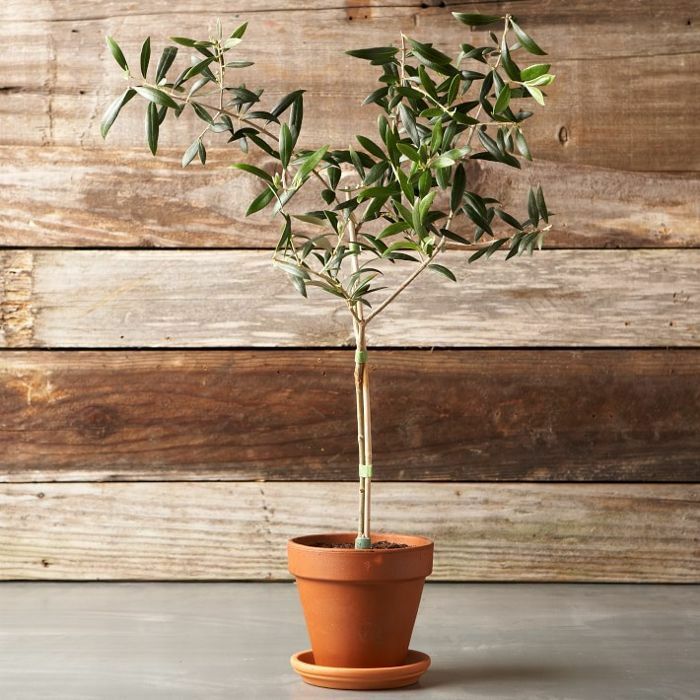 Why not replicate the charm of those tiny villas scattered across the hillsides of Greece with your very own indoor olive tree. 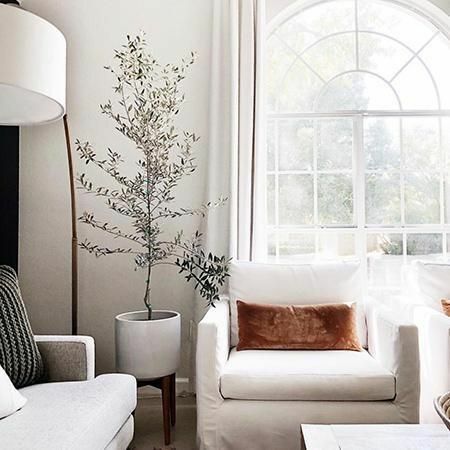 We often see this plant selected to complete an ethereal corner in dreamy European design projects and have long wondered how we too could get our hands on one of these rustic fruit trees. 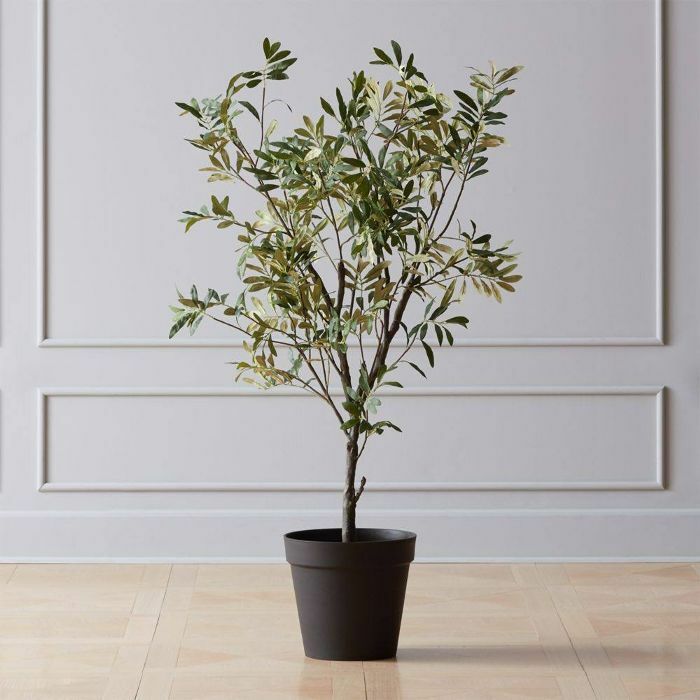 So, we turned to the wisdom of Greg Salmeri, owner of Rolling Greens, to learn all there is to know about caring for your new indoor olive tree. (Olive oil press not included.) What we learned about these majestic shrubs is that with the right environment, these trees can be extremely easy to care for—just think of the dry regions they naturally call home. 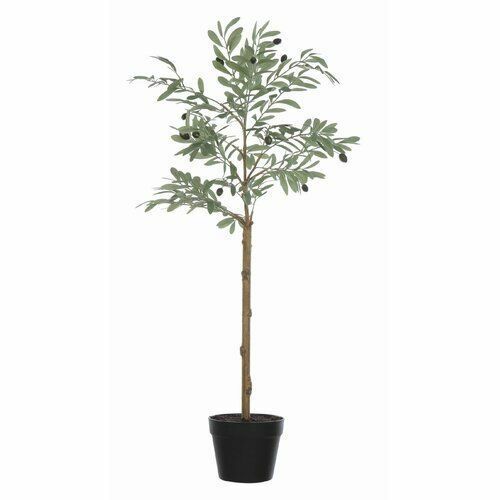 However, at the end of the day, olive trees are not really intended as indoor plants as they are a fruit tree that needs pollination like any other. Salmeri tells us that these hearty trees can prosper indoors for a few years, and following his tips is key. If this kind of green is too much work for you, there's always something more your speed. 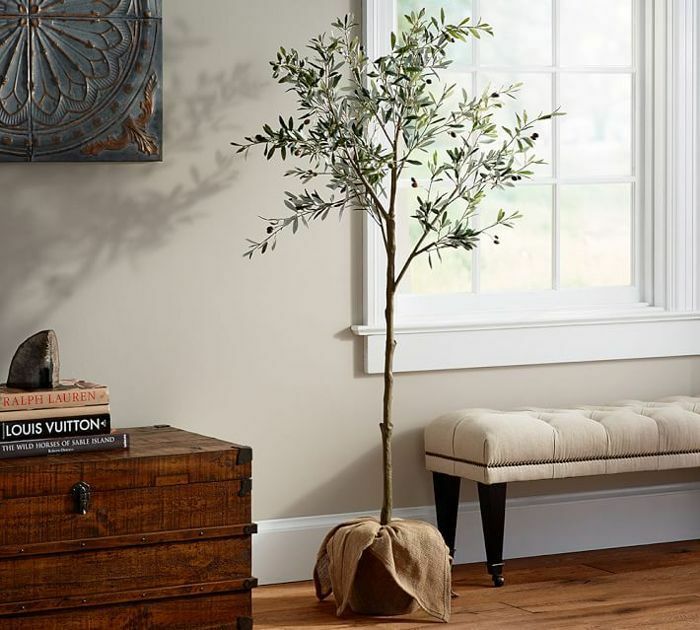 Read on for his five tips on how to care for an indoor olive tree, and keep it alive. Olive trees can be a little contradictory. They need sun, but never too much sun as just like us they can get sunburn. 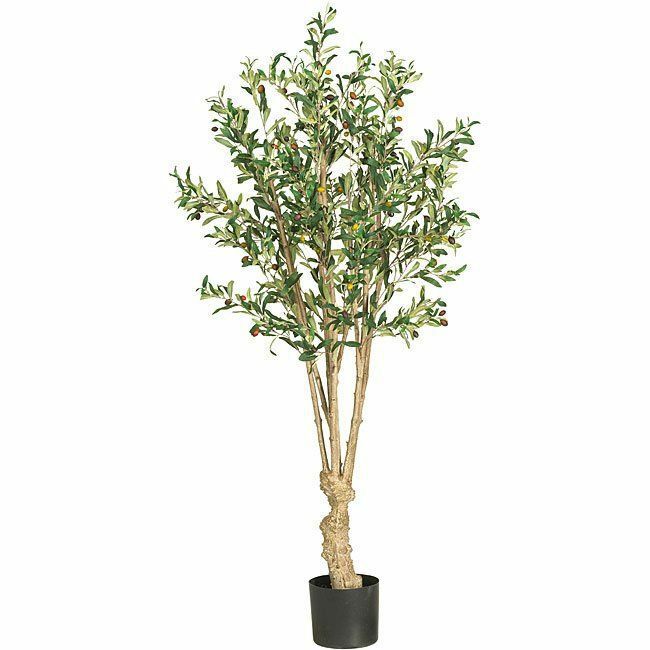 Salmeri tells us that the most important thing to note before bringing home your new olive tree is that these plants need sunlight, air, and movement. If you are living in an apartment that receives no natural rays, this might not be the best choice for you. 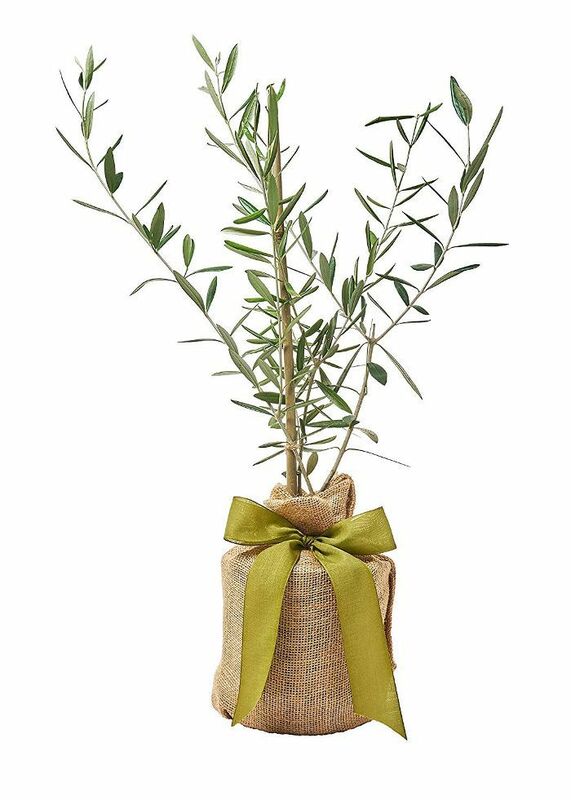 However, if your olive plant can be placed near a window that can open for a bit of air you have the potential to healthily promote growth for a few years at least. 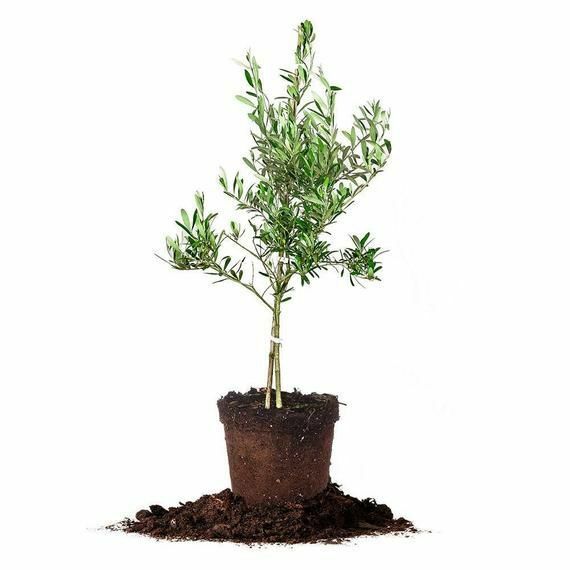 If possible, Salmeri says your olive tree plant should be taken outside once every few months and washed down completely to include the underside of the leaves were pests accumulate. This will allow it some fresh air, however, he advises you do not allow it to be in direct sunlight while outside. “Put it in a shady area so it won’t burn," he says. Olive trees are accustomed to hot dry climates where water isn’t available for months. 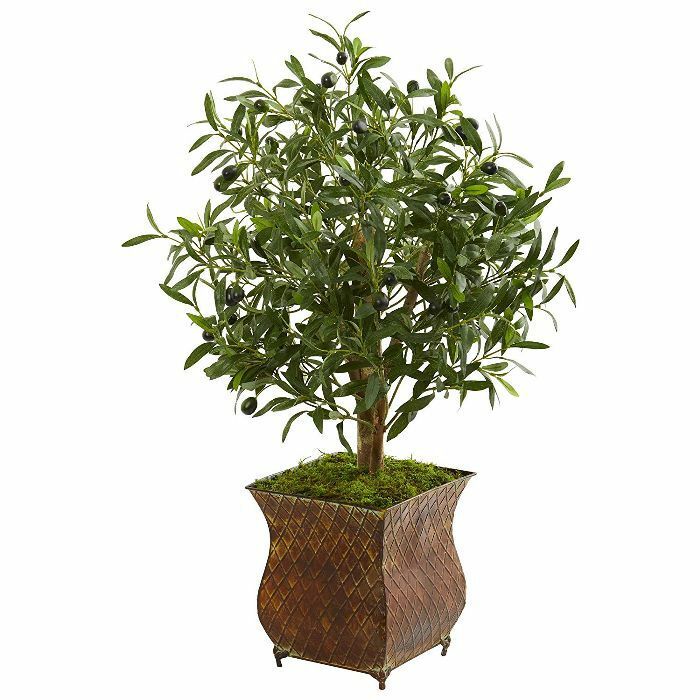 So Salmeri reminds us that you never want to overwater your olive tree. "Allow it to dry out between waterings and test the soil with your finger to get a sense for when water is needed," he says. "Fully dry soil means it’s safe to grab the watering can if it’s slightly damp wait until it dries. Your olive tree will communicate when it needs water through its soil." 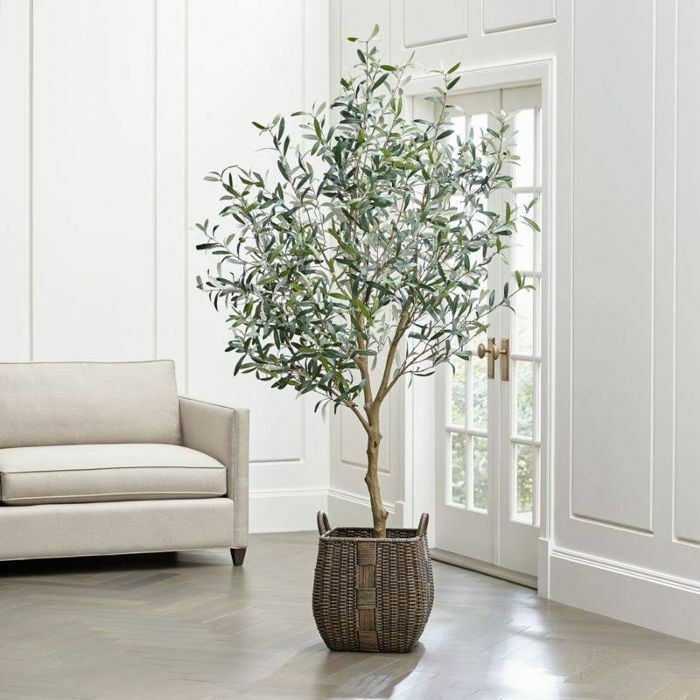 If you seek that sculptural shape in your tree, Salmeri suggests pruning your olive tree about once every four months, “Especially during the spring growing season,” he says. "This helps them to keep their shape and not get too 'leggy', as the industry calls it." He says it's also a good idea to really drench the soil with a water hose and let all the excess water run out of the bottom. "This allows the plant to get rid of built-up salts and chemicals in the water and the soil," he adds. If you still aren’t sure, follow Salmeri’s rule of thumb. “Feed Olive trees about once every three weeks during the warmer months and once every month during the colder months,” he says.